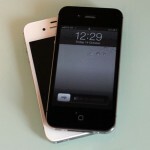 It is time for our iPhone 4S review, the iPhone 4S is Apple’s fifth generation iPhone, on the outside the iPhone 4S shares an almost identical design to the original iPhone 4 that we reviewed last year, Apple obviously decided that the original iPhone 4 design was so good that they didn’t need to change it for the iPhone 4S. 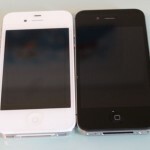 There are minor subtle differences between the design of the iPhone 4 and the iPhone 4S, you can now see evidence of the new dual antennas on the iPhone 4S casing and the volume and mute buttons have been moved down the casing, although it would be hard to notice the difference unless you were comparing the two devices side by side. 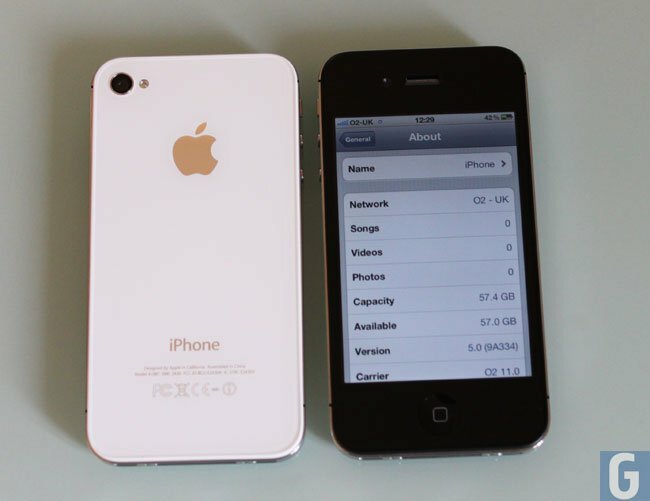 When the iPhone 4 was released I was impressed with the design, 16 months later we have the new iPhone 4S which looks almost exactly the same as the original iPhone 4, with its glass back, and the stunning Retina display that can be found inside the iPhone 4. Inside the iPhone 4S things have changed, it now features the same A5 processor that can be found inside the iPad 2, which certainly feels faster than the previous A4 processor, there is also now an 8 megapixel camera, and of course the latest version of Apple’s mobile OS, iOS 5. 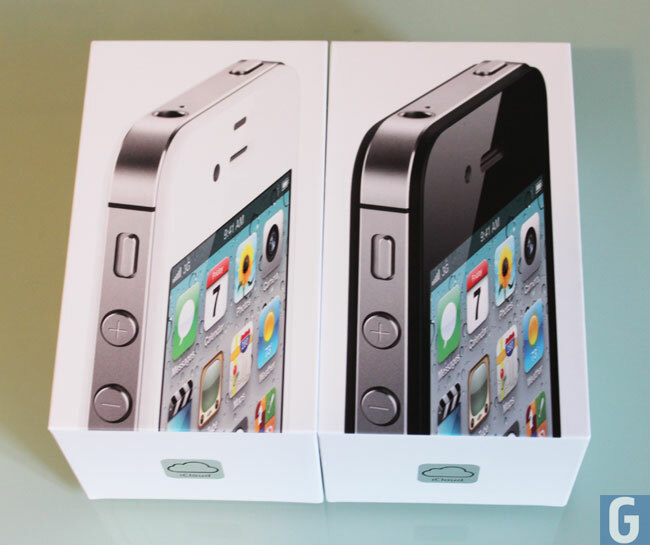 The models that we have tested for this review were the 64GB iPhone 4S and the 16GB iPhone 4S, both models were tested in the UK, with UK mobile carriers. 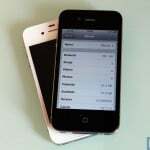 The iPhone 4S features a 3.5 inch widescreen multi-touch Retina display with a resolution of 960 x 640 pixels at 326 pixels per inch and an 800:1 contrast ratio, processing is provided by Apple’s new A5 processor that can also be found inside the iPad 2, the iPhone 4S measures 4.5 inches tall by 2.31 inches wide by 0.37 inches thick and the handset weighs in at 140 grams. 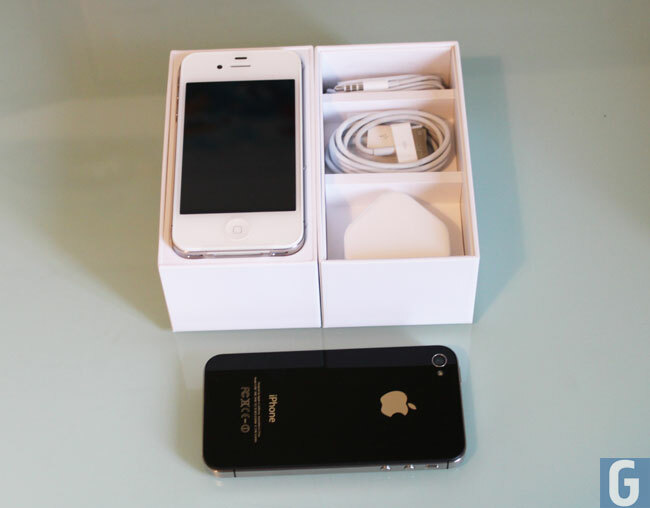 The iPhone 4S is a world phone, which means it supports both GSM and CDMA networks, and it also comes with Bluetooth 4.0 and 802.11 b/g/n WiFi, plus Assisted GPS and GLONASS, a digital compass. 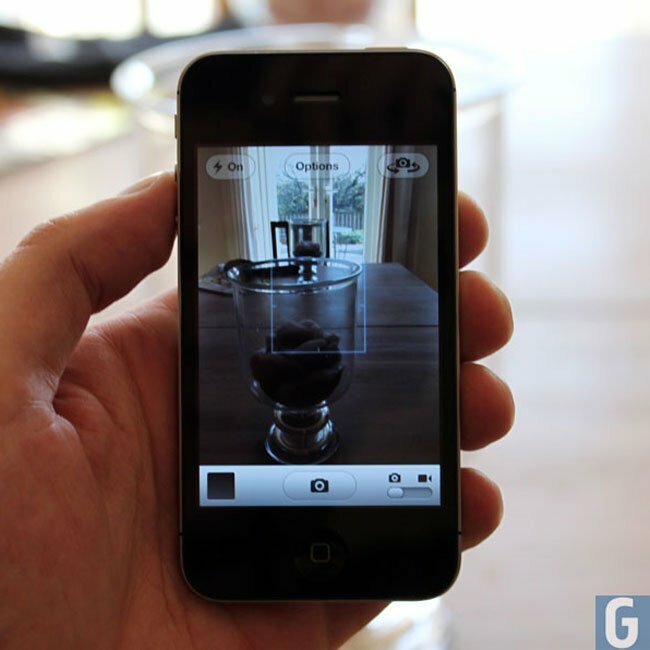 The camera in the iPhone 4S is an 8 megapixel camera with an LED flash which is capable of recording full high definition video in 1080p at 30 frames per second and it also features built in image stabilization. 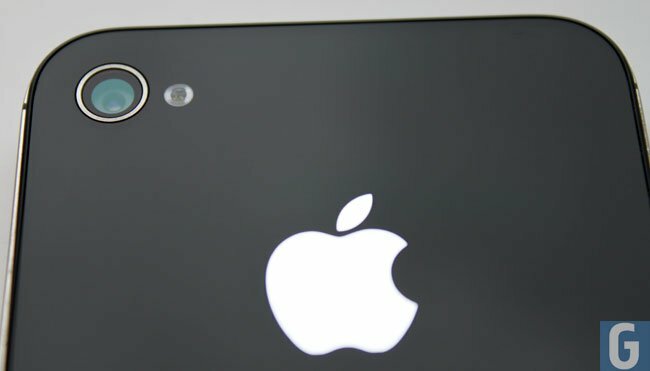 On the front of the iPhone 4S there is a VGA camera for video chat and Apple’s FaceTime video chat service, which will let you chat with other FaceTime enable devices like the iPad 2, iPhone 4 and of course the Mac. 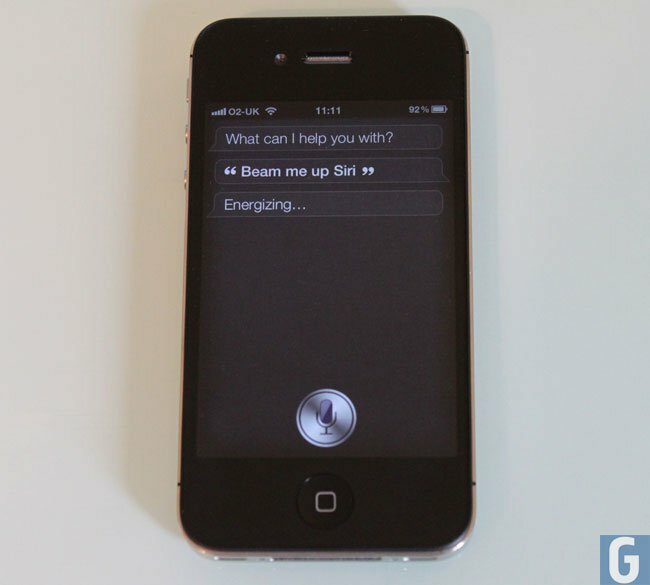 The iPhone 4S comes with a new feature which isn’t available on any of Apple’s other iOS devices, Apple’s voice activated virtual assistant called Siri, we will go into more details on Siri later in the review. 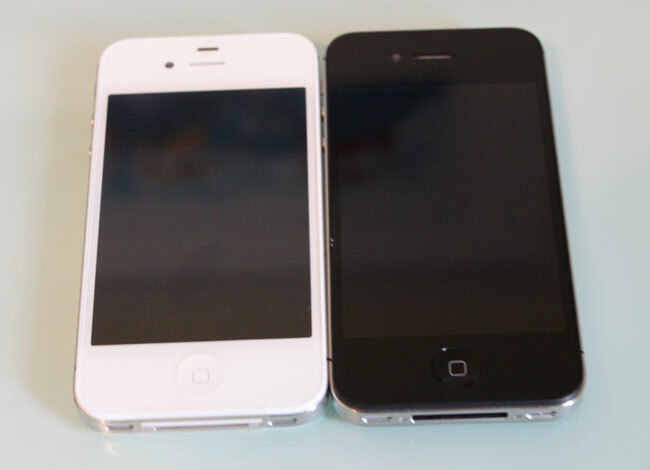 The built in storage has had a bump since last years iPhone 4, there are now three different sizes of the iPhone 4S, with 16GB, 32GB and 64GB, plus the iPhone 4S also come with Apple’s new cloud storage, iCloud and you get 5GB of cloud storage thrown in. The iPhone 4S shares the same design as the iPhone 4, you would think that a design which is over 15 months old would look well a little old, it doesn’t, the design of the iPhone 4S is as impressive as it was when the iPhone 4 was released last year, and it is in my opinion one of the best looking smartphones on the market, the glass back and metal antenna make the iPhone 4S look and feel like a like a quality device. 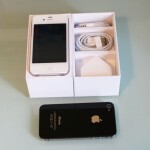 The iPhone 4S features the same Retina display as the original iPhone 4, with a resolution of 960 x 640 pixels at 326 ppi, the display is crystal clear and bright, everything on the display looks sharp, games and movies look excellent. Out of all the devices we have reviewed so far we haven’t seen a display that looks as good, although that may change with the release of some new Android devices like the Samsung Galaxy Nexus with a HD display. 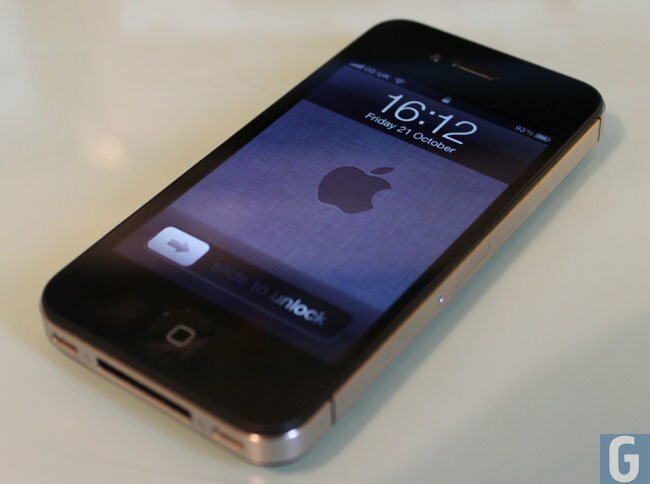 With the launch of the iPhone 4S Apple also updated its iOS mobile OS, the latest version of iOS is iOS 5 which comes on the iPhone 4S out of the box, and is also available as a free download for the iPhone 4, iPhone 3GS and the iPad and iPod Touch. 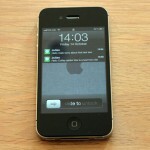 iOS 5 comes with a total of two hundred new features over their previous iOS 4, although some of them are more notable than others, the main ones being the new Notification Center, iMessage, Reminders, Twitter integration, an improved Safari browser, an improved camera and photos app and also the new PC free feature. 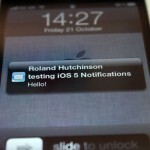 Notification Center is probably one of my favourite new features in iOS 5, you can now get notifications on any screen including the lock screen for emails texts and virtually anything you want. You can drag any notification on the lock screen across and it will jump into that app, after you have entered your pass code if you have that function turned on, and it is good to see notifications finally arrive in iOS, a feature which has been available on some Android devices for a while. 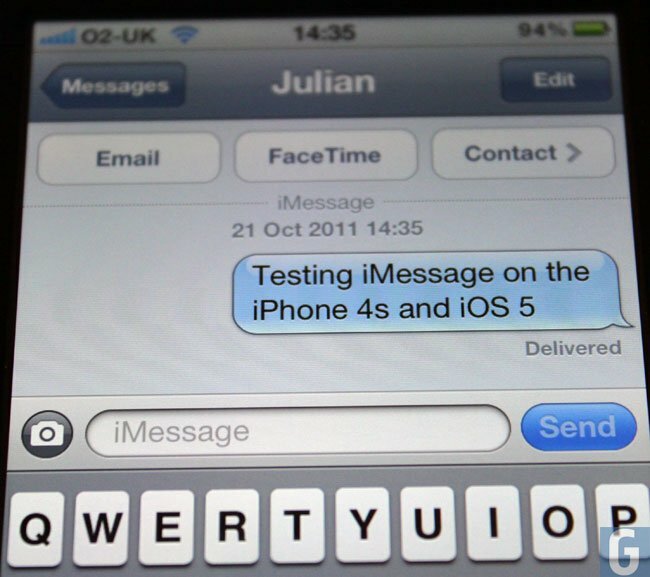 Another major new feature in iOS 5 is iMessage, which is basically a new application for all your messages which also includes your carrier text messages, and you can now send a text message to any iOS 5 device without having to pay you carrier a fee for the text message, as the message is sent over your data network or WiFi. 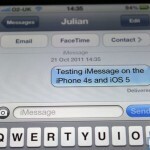 This is a great feature and will appeal to people who send a lot of messages to their friends, assuming they also have an iOS device, and the iMessage messages are sent to your contact using their email address, it works just like text message and you can also send photo, contacts and more, although if you are sending it over 3G it will use some of your carriers data. 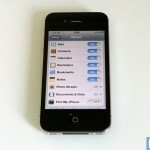 Another new feature in iOS 5 is called PC free, which now means you no longer need a computer to set up your new iPhone 4S and other iOS devices, and it works with Apple’s new iCloud feature which will let you backup all your data to the cloud, we will go into more details on how iCloud works later in the review. 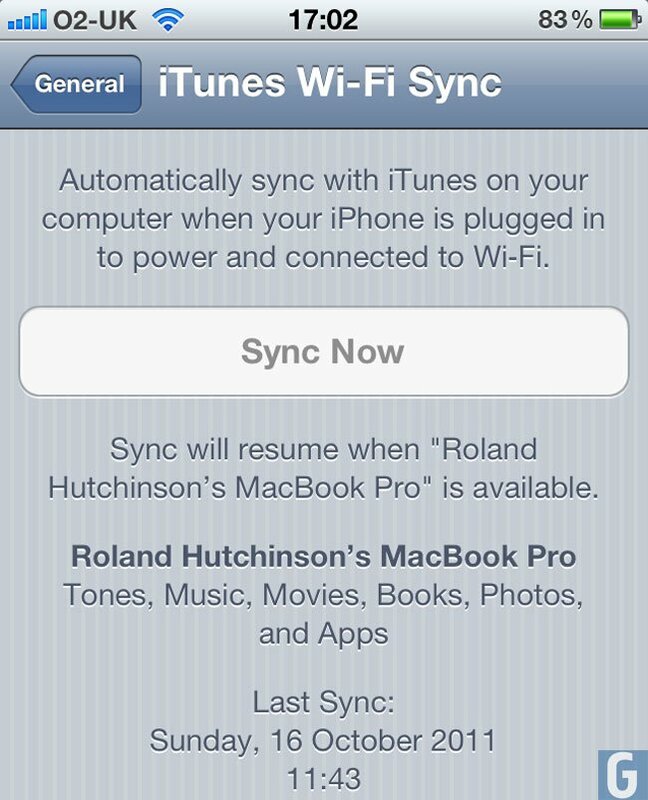 One features that iOS users have been asking Apple for is the ability to sync with iTunes over WiFi, iOS comes with Wi-Fi sync and you can now sync your iPhone 4S with iTunes over WiFi, although it will need to be plugged into a power source to do this. 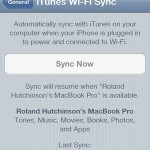 WiFi Sync will automatically sync your iPhone 4S with iTunes every time you connect the device to a power supply and when it is connected to WiFi, this is a good feature, although we would have liked the ability to sync our iPhone 4S over WiFi with iTunes without having to plug it in, hopefully this is something Apple will add in the future. 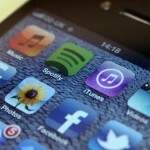 There are a number of other new features in iOS 5 Apple’s built in Safari browser has been updated and it now offers tabbed browsing and has also received a number of improvements to make browsing faster. 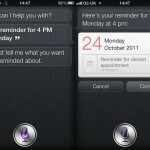 Reminders is another new feature, which is useful, and it can be used in conjunction with Apple’s new virtual voice activated assistant Siri to set reminders, which can also be set manually without having to use Siri. 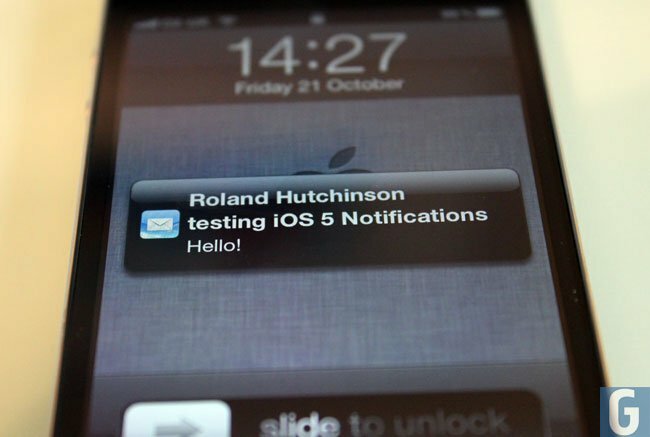 Overall iOS 5 is probably the best iOS update to date, it comes with many more features than the ones we have mentioned above, there are a lot of great new features and options in iOS 5, although there are a few that we would like to see improved. The iPhone 4S features an 8 megapixel camera, as opposed to the 5 megapixel camera in the original iPhone 4,and the new 8 megapixel camera in the iPhone 4S is a significant improvement over its predecessor. 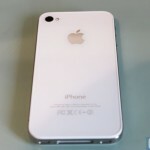 As well as increasing the megapixels inside the iPhone 4S camera, Apple has also improved a number of things over the previous version, which include new optics with a larger f/2.4 lens, which is designed to let in more light, and it also features an advanced hybrid infrared filter which is designed to keep out harmful IR light. 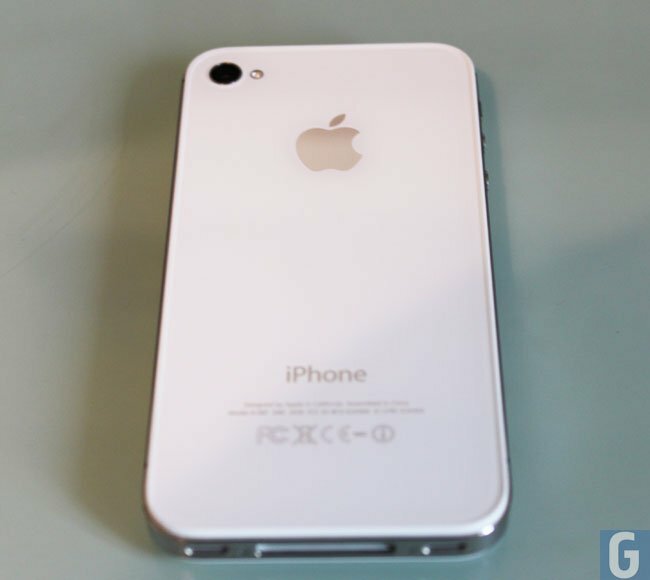 The iPhone 4S camera also comes with face detection, and HDR which was found in the iPhone 4, it can also record full high definition video in 1080p as opposed to 720p video in the iPhone 4. Apple have also added in image stabilization to video recording, the image stabilization on the iPhone 4S camera makes quite a difference when recording video, the video below shows a sample of video in full HD video in 1080p which was recorded in the iPhone 4S camera. 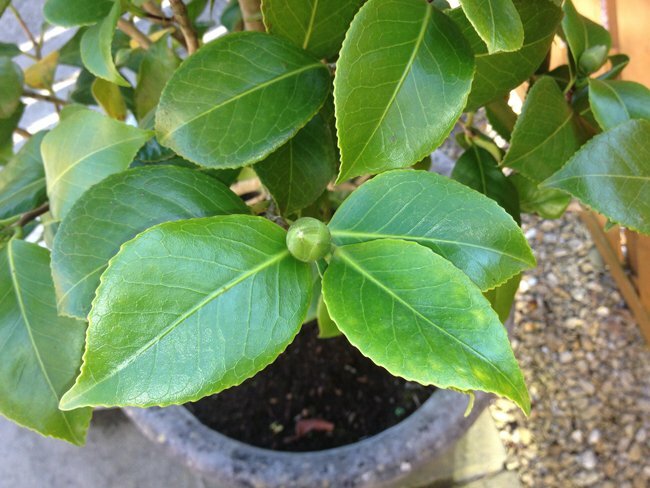 The camera in the iPhone 4S is a significant improvement over the original iPhone 4, it does a great job at taking photos and shooting HD video, so much so that it could well be used as a replacement for a point and shoot camera, the photo below was taken by the iPhone 4S camera, it has not been edited. 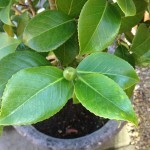 You can see some more example photos that we took with the camera on the iPhone 4S here. 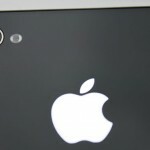 When Apple released the iPhone 4 last year, with its new design and antenna built into the side of the phone, many users reported problems with the iPhone 4 antenna when it was held in a certain way, and it became a large problem for Apple and the ended up giving out free bumper cases to everyone who purchased an iPhone 4. Apple has obviously been doing some work on this problem, and the iPhone 4S now features two antennas built into the side of the device, and whilst testing the iPhone 4S out over the last week or so we didn’t notice any problems with the antenna. 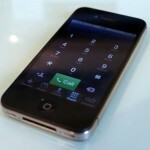 Call quality seems pretty good, as does the reception and also WiFi works well on the iPhone 4S, although call quality and reception is more dependent on the individual mobile networks than the device. 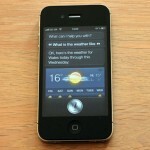 When Apple announced the iPhone 4S, one of the major new features Apple announced with it is Siri. 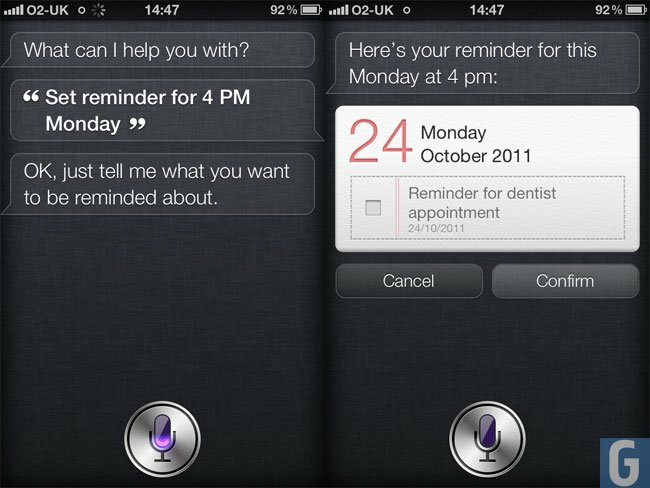 Siri is Apple’s voice activated virtual assistant, and Siri can complete a number of tasks which include taking reminders, sending a text message, sending an email, performing a search, setting alarms, and more. 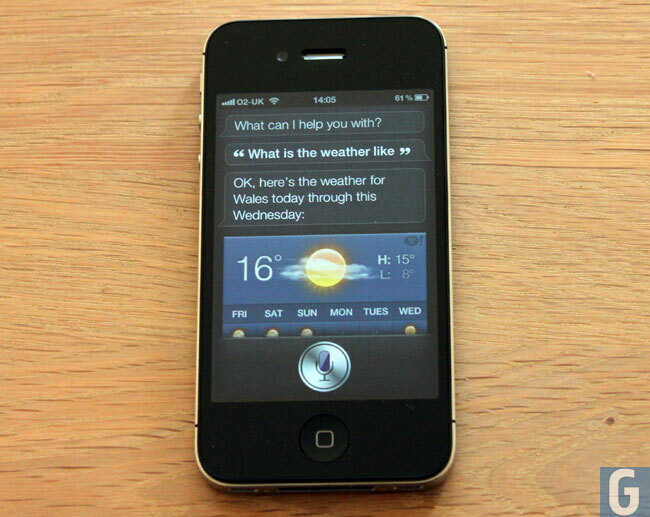 Siri is also capable of answering your questions, it uses Wolfram Alpha to answer many of your questions, and it can also perform searches using Google, Bing and Yahoo. Although Siri won’t always give you the answer that you would expect, it would appear that Siri has a sense of humor, or someone at Apple does, as you can see from the photos below. 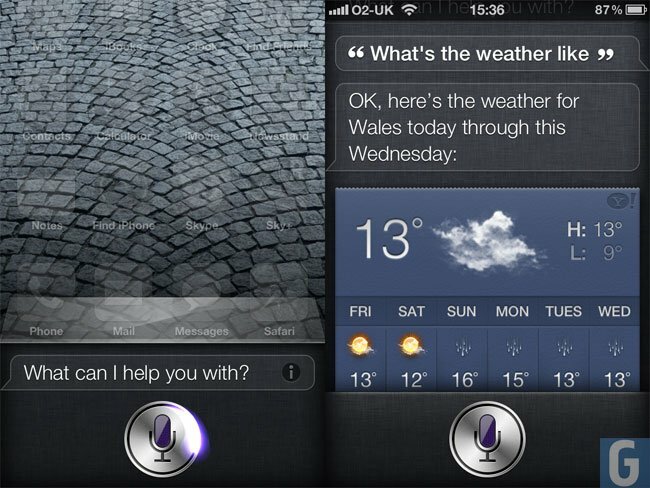 When Siri was announced Apple said it would be in Beta when it was released with the iPhone 4S, it certainly isn’t finished and Apple has some work to do on it but from what we have seen so far it is definitely a cool feature for the iPhone 4S. We tested Siri in the UK, and at the moment it doesn’t work as well as the US version as Siri can only find local restaurants and other places you search for nearby in the US. 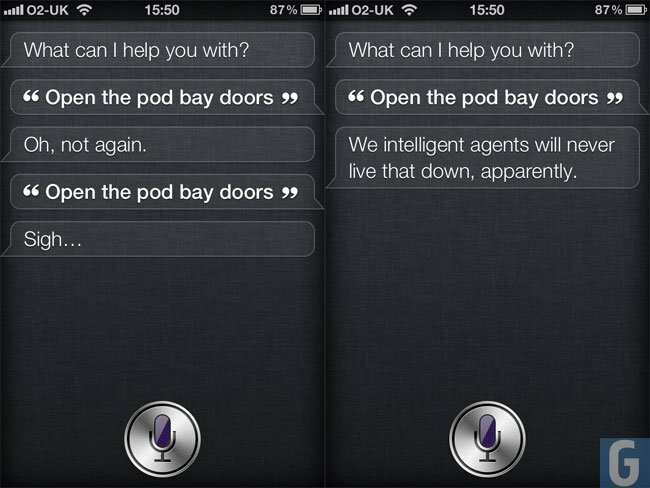 Overall Siri is a fun addition to the iPhone 4S, I would say it is more of a novelty feature at the moment, but we suspect Apple has big plans for Siri, and its real value will be revealed in the future. 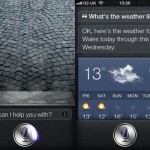 The video below will give you an idea of how Siri works on the iPhone 4S. 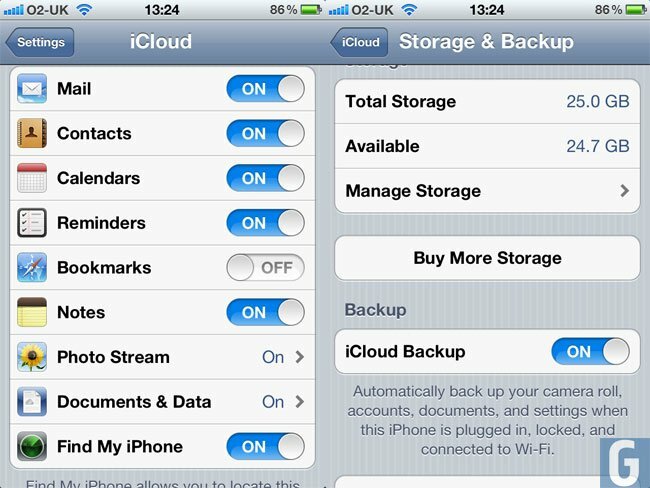 Another new feature that Apple launched with iOS 5 and the iPhone 4S is called iCloud, some of our readers will remember Apple’s cloud based service, MobileMe, iCloud has now replaced Apple’s MobileMe service and iCloud is now free to everyone with an iOS 5 device. 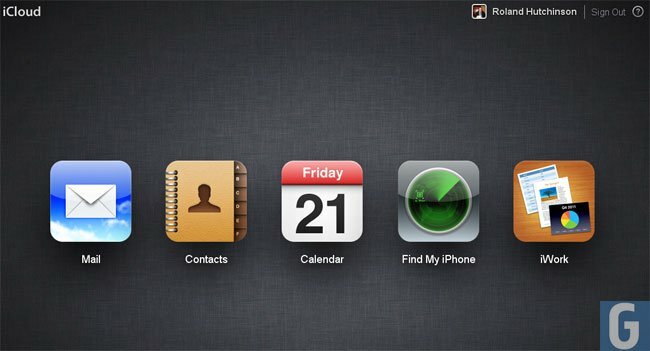 iCloud gives you web based email, contacts, calendar, iWork and also Find My iPhone and Photo Stream, and everything that you sync with iCloud on your iOS device, is also synced with other iOS devices and your Mac. For example if you set a new entry in your calendar on your iPhone, it will also appear in your calendar on your iPad and Mac, you can also take a photo with your iPhone 4S camera and it will automatically be uploaded to Photo Stream. 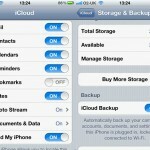 iCloud will also back up everything on your iOS device, this is a handy feature and with iOS 5 you can now restore your iPhone directly from the cloud over WiFi, we got to test this feature on on the iPhone 4S launch day, and it worked pretty well. 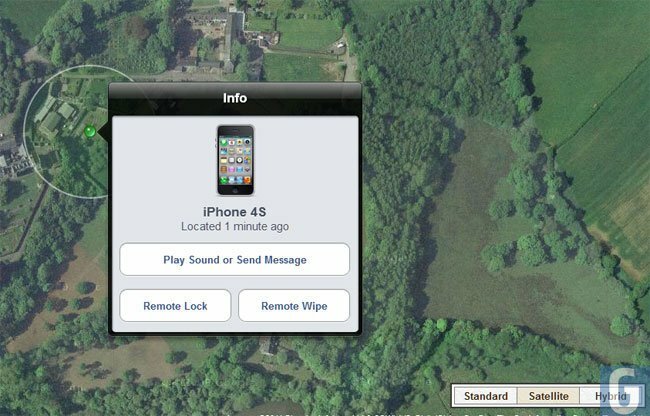 Julian was able to restore his iPhone 4S directly from an iCloud backup over WiFi, the backup had been saved the day before of an iPhone 4 to iCloud, and everything including contacts, text messages and email and even apps were downloaded to his iPhone 4s. iCloud has its plus and minus points, MobileMe users will feel that they have been somewhat short changed by iCloud, some of the features from MobileMe have been removed, like the ability to store all you photos online. 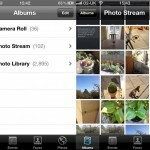 iCloud features a new photo service called PhotoStream, and whilst the idea of PhotoStream is good, I just feel it could have been much more. 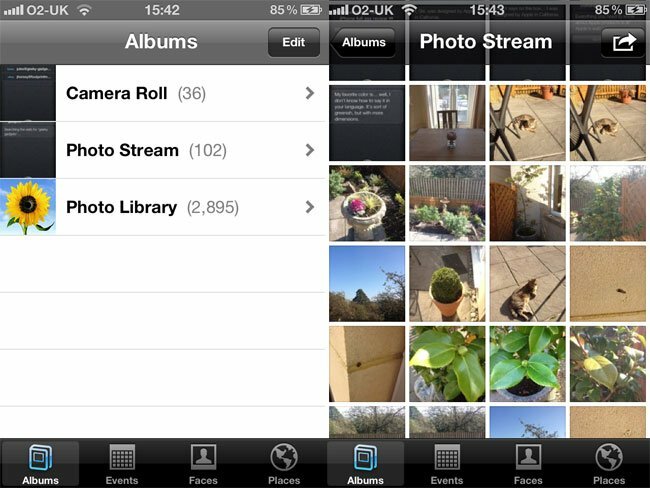 PhotoStream will store you last 1,000 photos or the last 30 days photos, and any photos that you take on your iOS device will be automatically uploaded to PhotoStream and they they can be accessed from any other iOS device or your PC or Mac. The problem with PhotoStream is the 1,000 photos limit, I previously used Apple’s MobileMe to back up all my photos too, this was great as I could access all my photos from the cloud. What PhotoStream has forced me to do is now use another cloud service to back up my photos too, and I kind of feel Apple has missed a trick here as they could have offered some sort of service where you could store all you photos and files. 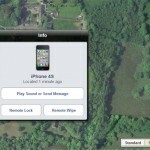 One of the coolest features in iCloud, a feature which was previously available in MobileMe is called ‘Find My iPhone’, which is basically an app that you install on your iOS device, and you can then track the location of your iPhone if you lose it or if it is stolen. This feature is pretty handy, and can be accessed from iCloud on the web, where you can choose to send a message to your phone, remotely lock the phone, or remotely wipe it, meaning that no one else will be able to get their hands on your data. Over all there are some nice features in iCloud, but it definitely needs some work, hopefully Apple will develop iCloud and add in more features. 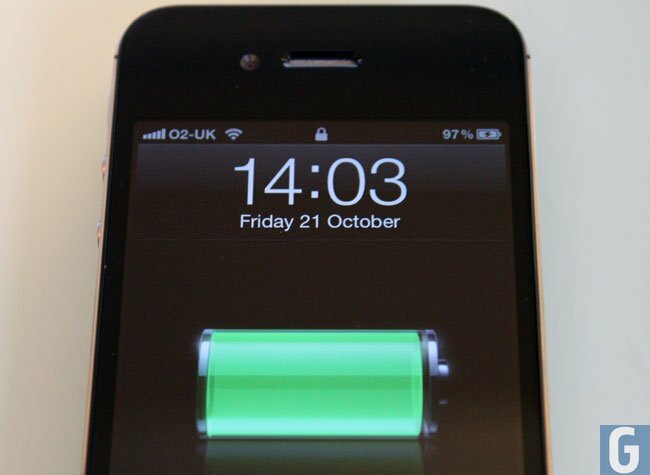 The original iPhone 4 had an impressive battery, and it would appear that the iPhone 4s also features and impressive battery, although from using it extensively over the last week it doesn’t seem to last just as long as the iPhone 4 battery. Of course that could be put down to using some of the features in the iPhone 4S, like Siri, plus iOS 5’s new notification features, the battery is still very good though, and if you are a heavy user like me you will still have enough charge left at the end of the day. 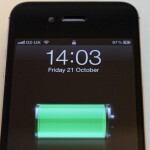 Apple quotes the iPhone 4S battery as being able to last for up to 8 hours of talk time over 3G and up to 14 hours of talk time over 2G, and they have also said that it features a standby time of 200 hours. 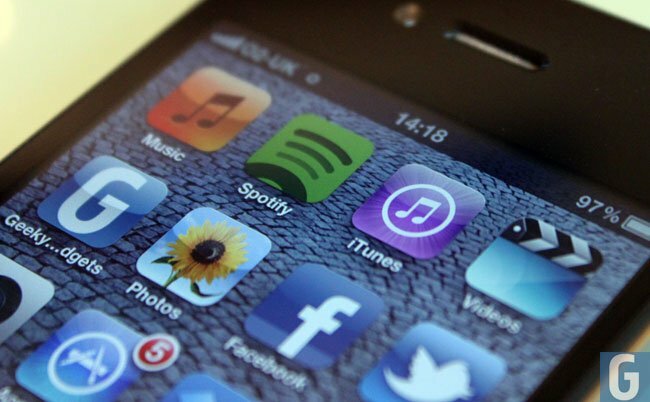 The official figures from Apple also quote up to 6 hours of Internet browsing over 3G and up to 9 hours of Internet browsing over WiFi, plus up to 10 hours of video playback and up to 40 hours of audio playback. Normal users will find that they only have to charge their iPhone 4S every couple of days, whilst heavy users like myself will have to charge it at least every day. 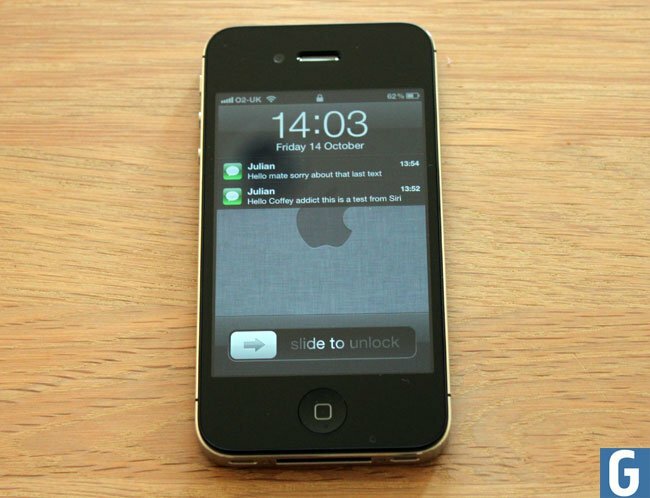 The iPhone 4S is a great smartphone, probably one of the best smartphones we have tested this year, what Apple has managed to do is improve on an already amazing device, the iPhone 4, if you are in the market for a new smartphone, we would definitely recommend that you have a look at Apple’s new iPhone 4S. What about if you already own an iPhone? 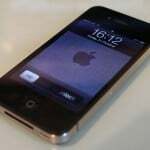 If you own the iPhone 3GS then the iPhone 4S would be a definite upgrade, but what about existing iPhone 4 owners? This is where the decision gets more difficult. 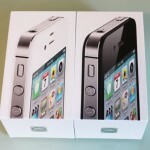 The difference between the iPhone 4S and lasts years iPhone 4 is that you get a faster A5 processor on the iPhone 4S, and 8 megapixel camera, and Apple’s new voice assistant Siri, thats it. 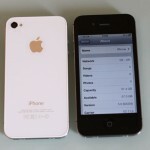 Where the major upgrade has come with the launch of the iPhone 4S, is iOS 5, which is also available for the iPhone 4 and adds all the new features that we discussed about iOS 5 above to the iPhone 4. 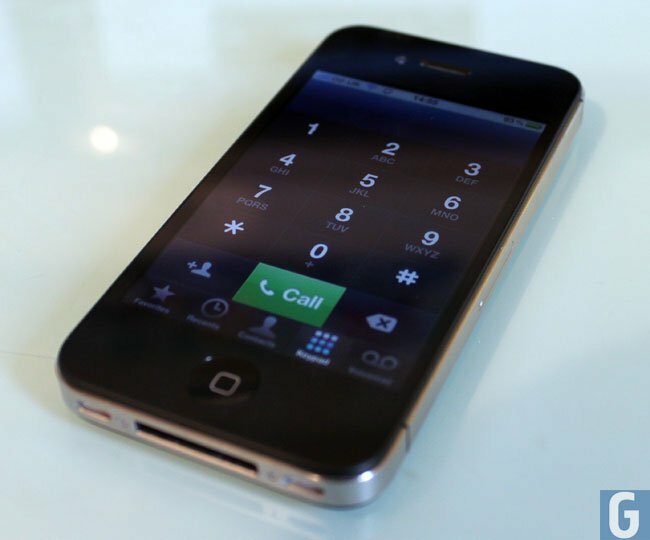 Its a difficult one to call and it will really depend on what you use your iPhone 4 for, if you use it for taking lots of photos, then it may be well worth upgrading to the iPhone 4S as the new 8 megapixel camera is quite an improvement over the camera in the iPhone 4. 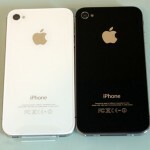 There are now three different models of the iPhone 4S available in two colors, black and white, there is a 16GB model, a 32GB model and a 64GB model. 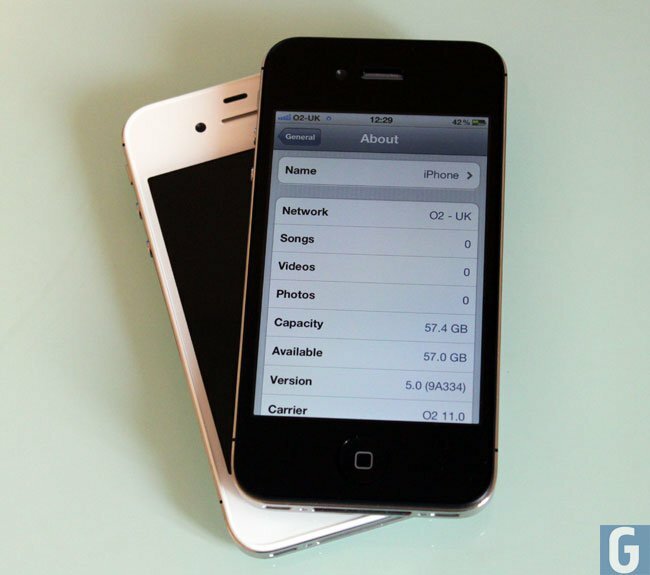 In this review we tested a 16GB white iPhone 4S and a 64GB black iPhone 4S, the addition of the 64GB model will be welcomed by people who require a lot of storage, as you can pretty much replace an iPod with the 64GB iPhone 4S. Overall we were impressed with the new iPhone 4S, it is faster with its new A5 processor, it features a better camera which can now record full HD video and takes great photos, and it also comes with Siri, which at the moment is a definite work in progress. The iPhone 4S shares he same great design as the iPhone 4 and is one of the best looking devices available, and its Retina display is still one of the best smartphone displays we have seen so far, although this could quite possibly change with a number of Android manufacturers launching smartphones with HD displays. 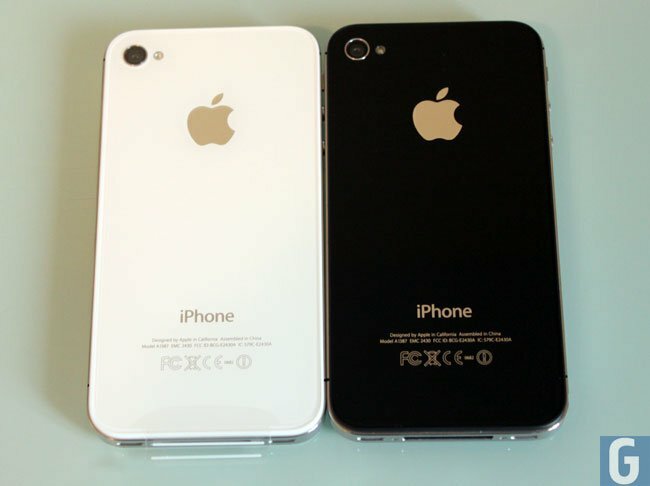 Have a look at our iPhone 4S gallery below for lots more photos of both the black and white versions of the iPhone 4S, and make sure you check out our article on the difference between the iPhone 4 and iPhone 4S. 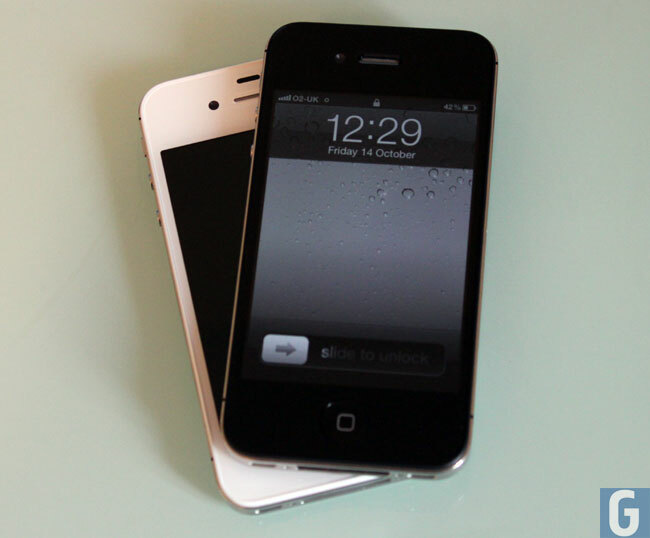 Apple has now announced the iPhone 5, have a look at our article on the difference between the iPhone 4S and iPhone 5 to see all about the new iPhone 5.